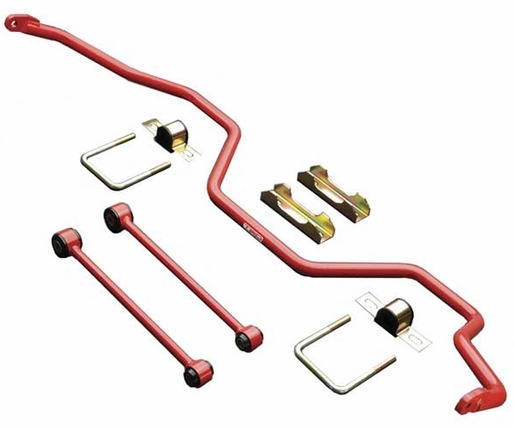 Description: TRD Sway Bars typically provide a 25% to 100% stiffer ride than stock. 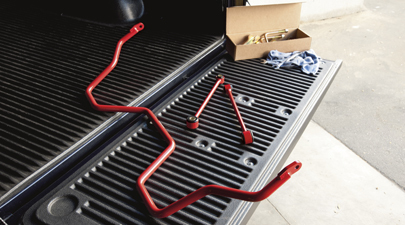 They are constructed of high-quality spring steel and powder-coated to prevent corrosion and road damage. 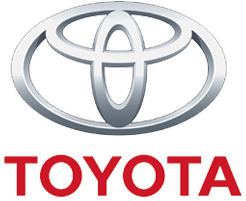 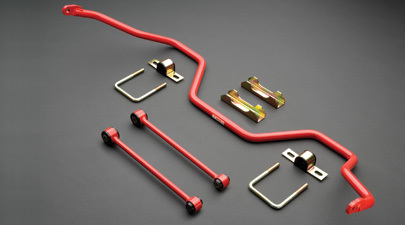 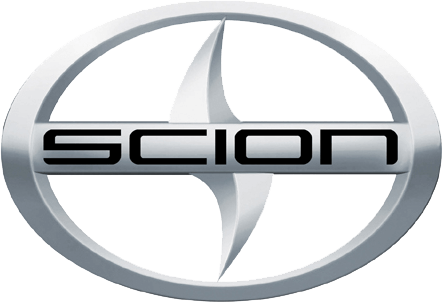 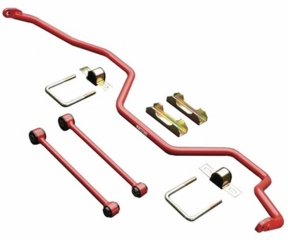 Tundra TRD Rear Sway Bar is NOT applicable for vehicles equipped with the either of the following Genuine Accessory Hitches: PT228-34073 (Resin Bumper Hitch) PT228-34074 (Steel Bumper Hitch) However, the Rear Sway Bar is applicable to all vehicles equipped with the Factory Tundra Hitch.